The three-time Edinburgh Comedy Award nominee and cult optimist makes her New York debut with her widely-acclaimed show, about love and being outdoorsy as a bear. 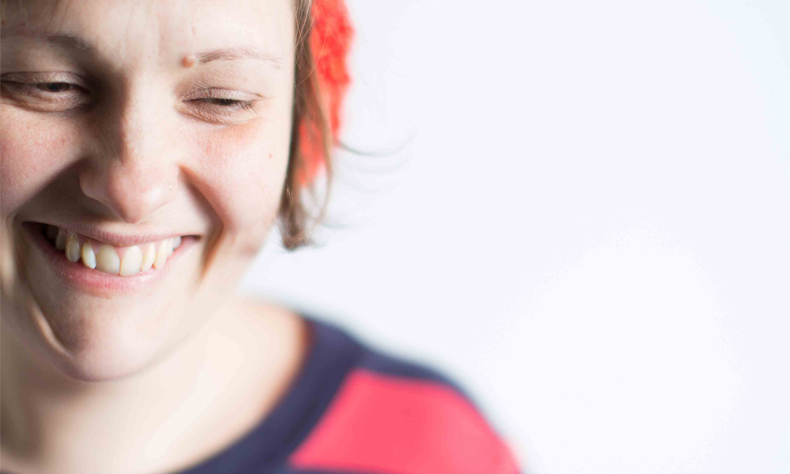 Following a sell-out Edinburgh Festival Fringe run in 2014, sell-out tours of the UK and Australia in Spring 2015 (including two sold out nights at London’s Southbank Centre) and her first European tour in Autumn 2015, Josie Long opens in New York for two weeks only this October. This is by far her most personal show to date: with a new niece in the picture, Josie reflects on her own childhood and the resilience of an older sister. Oh, there are also some mentions about the Quakers and Walt Whitman too. Cara Josephine enjoyed a total sell-out run and was the overall best-reviewed comedy show at the Edinburgh Festival Fringe 2014. 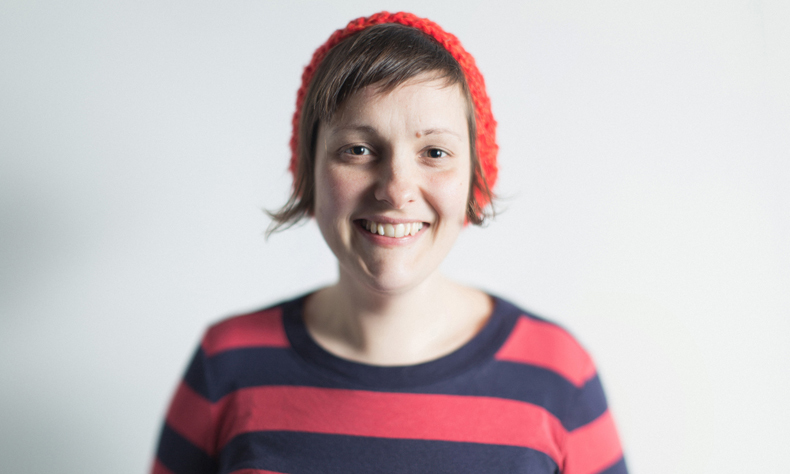 Josie is the star of Radio Four’s All Of The Planet’s Wonders and Short Cuts, and a regular contributor to The Guardian Guide. She’s recently appeared on Have I Got News For You, 8 Out Of 10 Cats, the Alternative Comedy Experience, Just A Minute and many more.